I’m so old, I remember when Starbucks wasn’t a household name and the Frappucino didn’t yet exist! Admittedly, I became fast friends with hot steaming mochas and the Salted Caramel Mocha Frap. Yum! Starbucks has been a fun splurge, I’ll admit. While a coffee drink from the cafe is certainly convenient, making my own is a lot healthier and quite a bit cheaper! During my Whole 30, I realized that this lots-of-sugar-lots-of-cream girl could enjoy black coffee (only 2 calories!) a lot more if it was cold. Iced black coffee is particularly refreshing, and has a different flavor than hot black coffee. I still like to add some cream or coconut milk, but I can kick sugar to the curb with an iced coffee in hand. Chill out with coffee cubes. Coffee cubes are perfect to add to cold coffee drinks or to blend into a frosty, ice-blended coffee. Since they are ice cubes made of coffee, not water, they won’t dilute your drink as they melt. They’re also a great way to use that extra coffee when you brewed too much this morning. To make coffee cubes: Making coffee cubes is super simple. Pour cold coffee into ice cube trays and place in the freezer until frozen solid. Pop them out and store in an airtight container. This is a great way to use up the leftover coffee in the pot. But, you may want to make an extra big pot one morning and chill what’s left after you drink your morning cup. Make some into cubes and chill the rest for drinks. I like to have decaf after 4pm. If that’s you, be sure to brew decaf and then chill it so you don’t pay for that afternoon iced coffee with an unintentional all-nighter. Make a cold brew coffee. Did you know you can brew coffee without hot water? My landlady Karen used a fancy pitcher/filter apparatus 20 years ago to make a cold brewed coffee concentrate. She would let it steep overnight and then store it in the fridge. All she needed to do to enjoy a morning cup was to add hot water to taste. You can do the same thing without a fancy apparatus. Place 3/4 to 1 cup coffee grounds in a quart-size mason jar. Fill the jar with cold water and stir. Cover and let sit at room temperature for 12 hours. Strain the mixture and discard the grounds. Serve the cold brewed coffee, diluted to taste with hot or cold water or over ice, if desired. Store the cold brew in the fridge for a week or two. Stir up a fun coffee drink. Coffee drinks don’t have to be complicated. That is only what Starbucks does with their decaf, nonfat, double-shot, tall-grande-mini, one shot of syrup nonsense. Making your own at home is pretty simple and so to-your-taste, that all you really need to do is experiment and find the right combination that suits you. 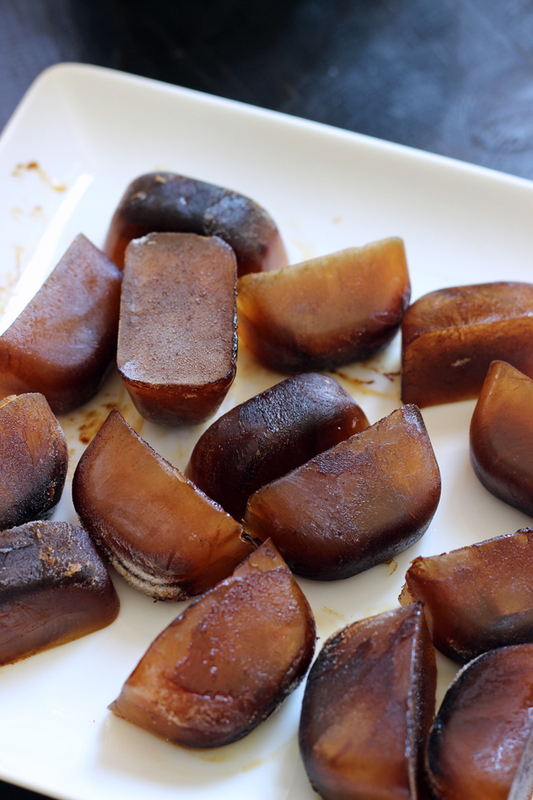 Iced coffee – Serve cold coffee over coffee cubes. Add a shot of simple syrup or flavored syrup (see recipes below) if you like. Iced Latte – Combine cold coffee and milk to taste. Serve over coffee cubes. Iced Coconut and Cinnamon Latte – This is a Whole 30 coffee drink. 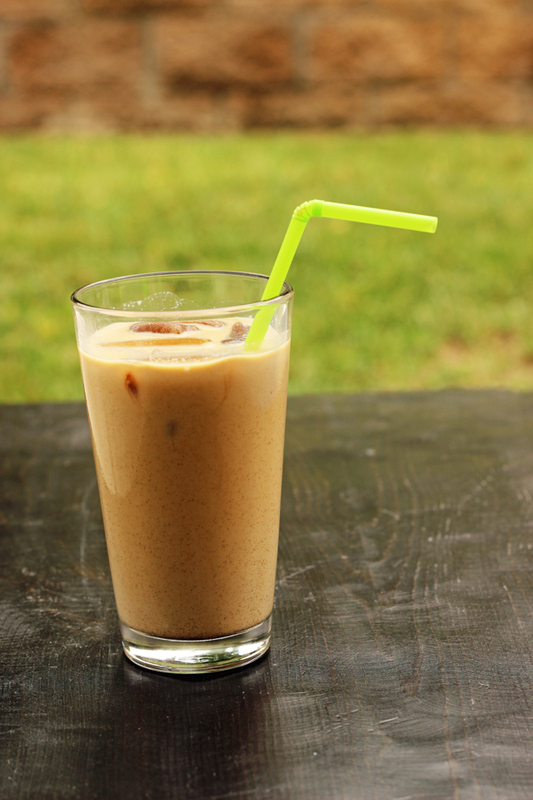 Combine cold coffee and light canned coconut milk to taste. Serve over coffee cubes. Sprinkle with cinnamon. Iced Mocha – Combine coffee, milk, and chocolate syrup (see recipes below) to taste. Serve over coffee cubes. Ice-Blended Mocha – In a blender, blend cold coffee, coffee cubes, chocolate syrup (see recipes below), and milk to taste. Top with whipped cream, if desired. Cold Coffee Milk – Serve cold milk over coffee cubes. You can do this with tea cubes, too. Pretty much any barista-made coffee drink that you enjoy, you can recreate at home. With a little creativity, you can make your favorites on a daily basis without the high tab. Make some homemade syrups to add to coffee drinks. Commercial syrups can be pricey as well as full of stuff you may not want in your drink. Reading some labels is always surprising. Blending up your own homemade syrups is super simple and offers you a great way to add flavor to cold drinks and desserts. 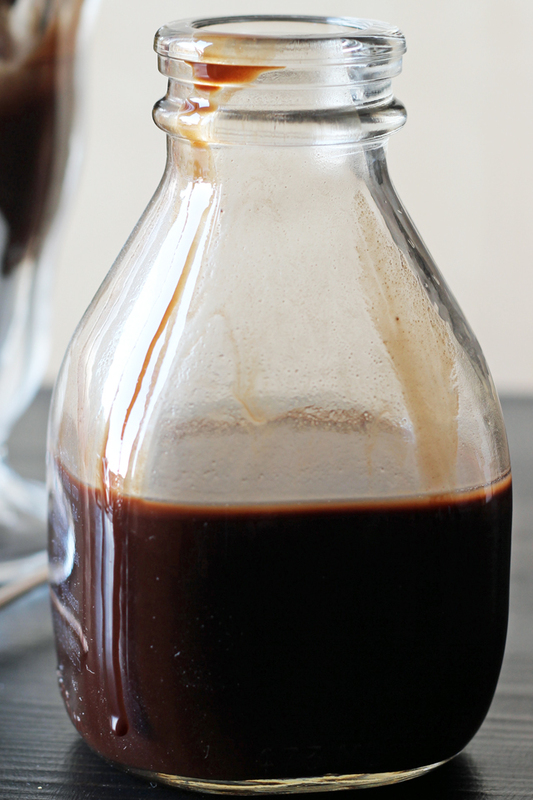 Homemade Mocha Chocolate Syrup – I make this with coffee, but you can also make it with water if you prefer. This is a great dessert syrup as well. Honey Syrup – This syrup is a great way to naturally sweeten cold drinks. You can also use it in mixed drinks. 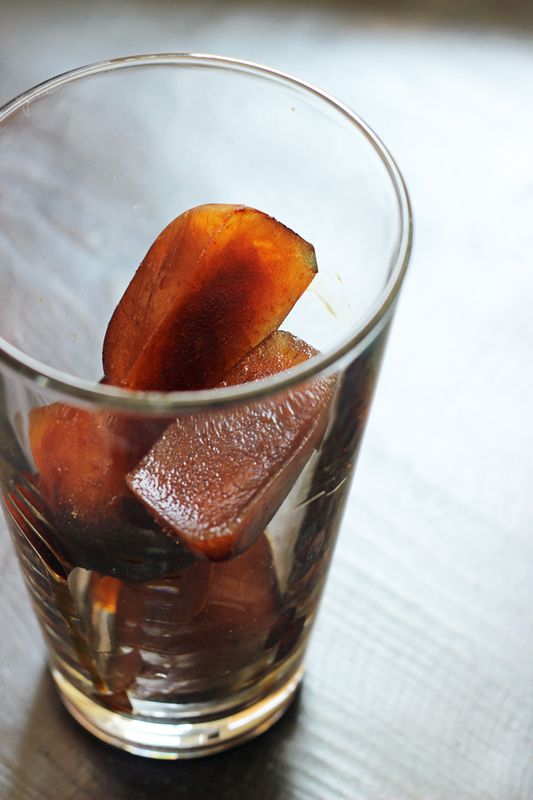 Simple Sugar Syrup – Simple syrup is what the coffee house uses to sweeten an iced coffee. Now you can make your own. You can also use it in mixed drinks. Peppermint Syrup – This is simple syrup steeped in fresh mint. It’s delicious in mojitos, too. Chocolate Mint Syrup – This is great for making a Peppermint Mocha. It’s also good on ice cream. Syrups should keep in the fridge for at least a week. Keep a supply on hand for all kinds of deliciousness. Now, I’m not ditching my Starbucks just yet, but I fully intend to indulge my coffee-loving habits this summer — for a lot cheaper price and a slightly healthier treat. What’s your favorite iced coffee drink? I love serving iced coffee in the summer. Sometimes, I’ll have one ready when my husband comes home. Many times I make them when we have friends or family over for dinner. But I frequently make a pot of coffee and then put it in the fridge for when I’m in the mood to make some. I make it the way I’ve seen it in the cafe’s in Germany. Every day there between the hours of 2:00 and 4:00, especially on the weekends, most people are sitting at a café or in their home drinking coffee and having cake. This seems to be what goes on all over Germany because I’ve been there so many times and have seen it all over. But they don’t just pour coffee in a cup with ice cubes. It’s a dessert on it’s own over there. Wherever you go, if you ask for an iced coffee it gets served like this: a scoop of vanilla ice cream in a tall glass; coffee poured over the ice cream, a little whipped cream on top of the coffee and a small cookie stuck in the whipped cream with a tall spoon known as an iced coffee spoon standing in the glass. This is the only way I know iced coffee and this is the way I serve it and everyone loves it. I usually also stick a sliced strawberry next to the cookie in the whipped cream. I love affogatos, too. YUMMY! I also love that you go the extra mile to present things so nice! I love cold brew coffee! I add a pinch of stevia leaves (found in the bulk tea section) to my coffee grinds. It sweetens the coffee just enough. I can’t wait to make the coffee concentrate! Thank you! 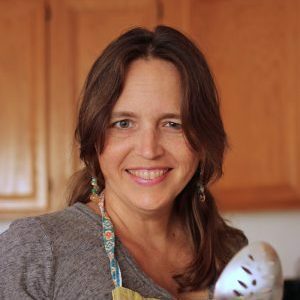 I’ve been using your Mason jar method for the past couple of mornings – love it! Once I got a good method down for straining the grounds out, I was good to go. It will definitely save me from my $4 morning coffee run. Yay! So glad to hear it’s working out for you! I just made the mocha chocolate syrup – and this may not be possible… could I make it less sweet? If you used a stronger coffee and added a nutmeg maybe? is that possible? 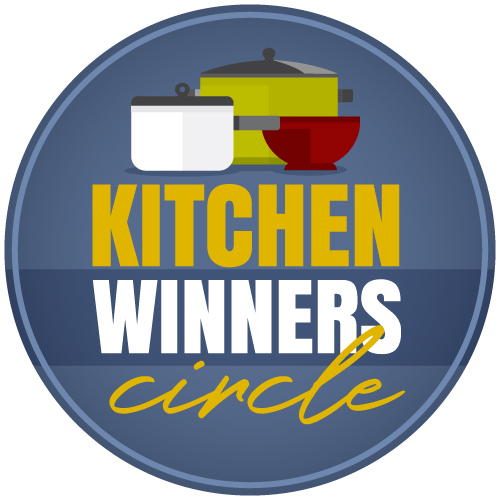 Big fan 🙂 you’re my go to recipe spot!! The sugar is what makes it thicken, so yes, a stronger coffee would cut the sweetness a bit. 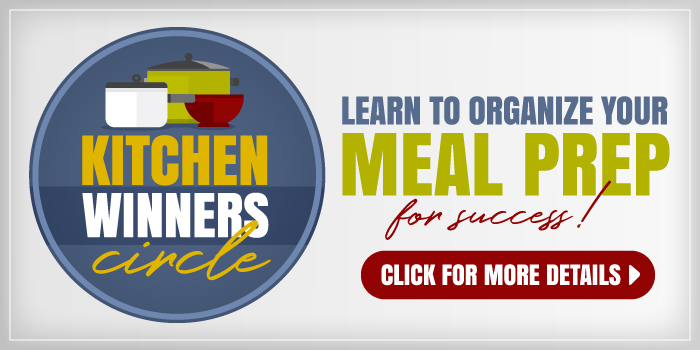 You can use less in your recipes that you’re using it in, too.